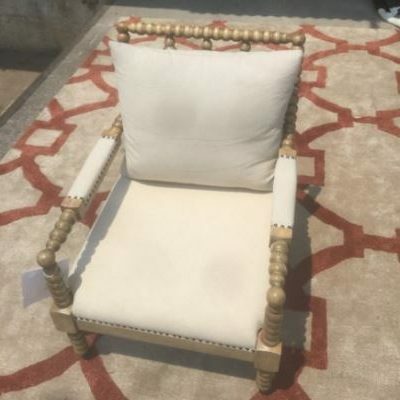 Tags: Atlanta Chairs, Chair, Circular Accents, Circular Carving, Creme, Horizon Home, nailhead trim, unique, upholstered, wooden, Wooden Chair. 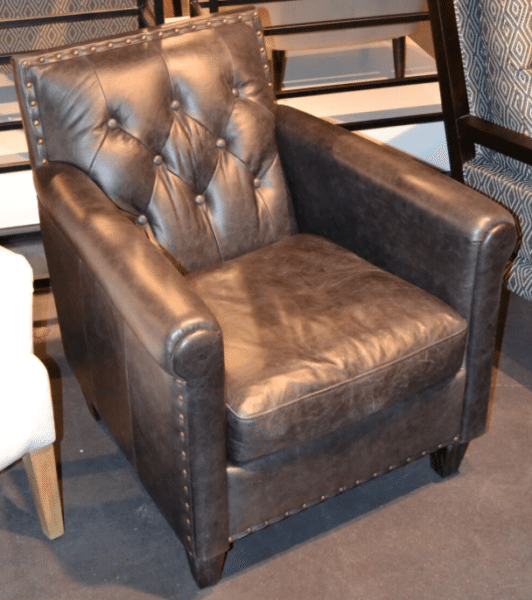 Tags: Atlanta Chairs, Chair, Chairs in Atlanta, Class, Elegant, Jessie, Proper. Categories: Living Room Furniture, Chairs. 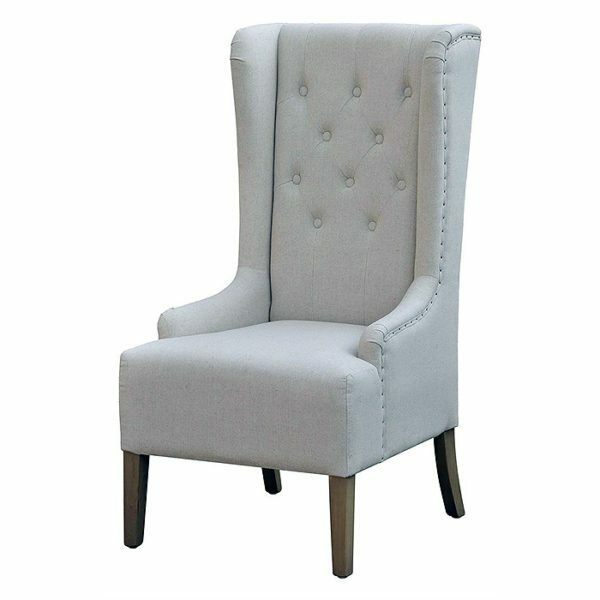 Tags: Atlanta Chairs, Chair, Chairs for Sale, High Back, Nailhead Detailing, occasional chair, Tufted Back, upholstered chair, Winged Chair, wood legs. 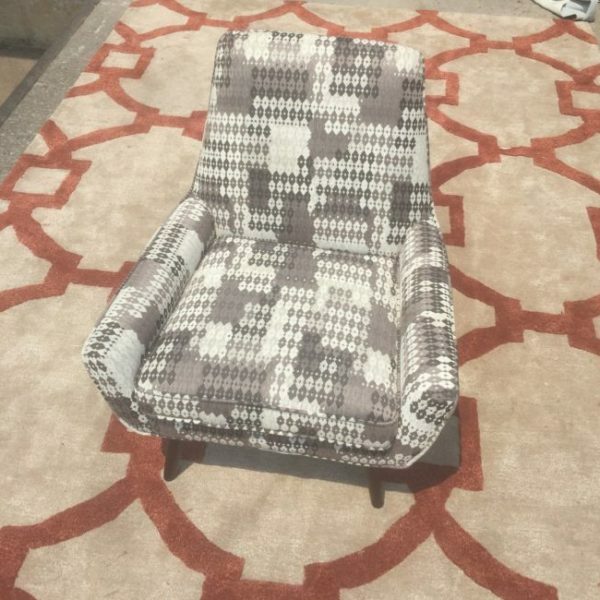 Tags: Atlanta Chairs, Chairs for Sale Atlanta, comfortable, grey, Horizon Home, light grey, Mod chair, Modern, Modern Pattern, upholstered, white. 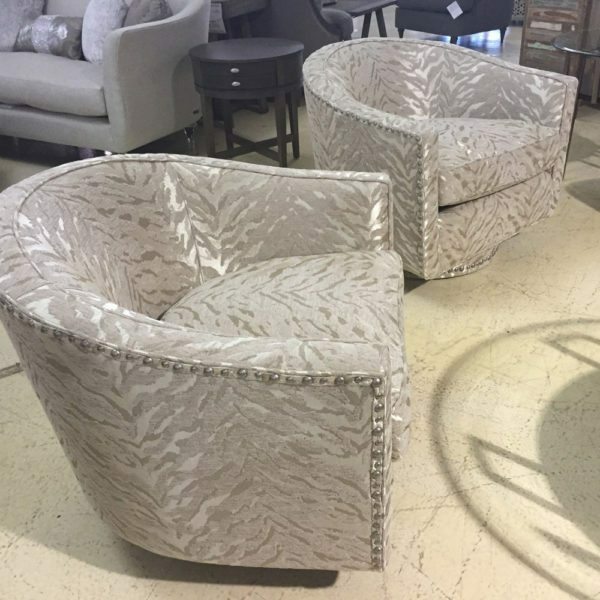 Tags: Atlanta Chairs, Awesome, Chair, chic, Elegant, Modern, Modern Atlanta Furniture, swivel, Swivel chair, unique, white, White chair.